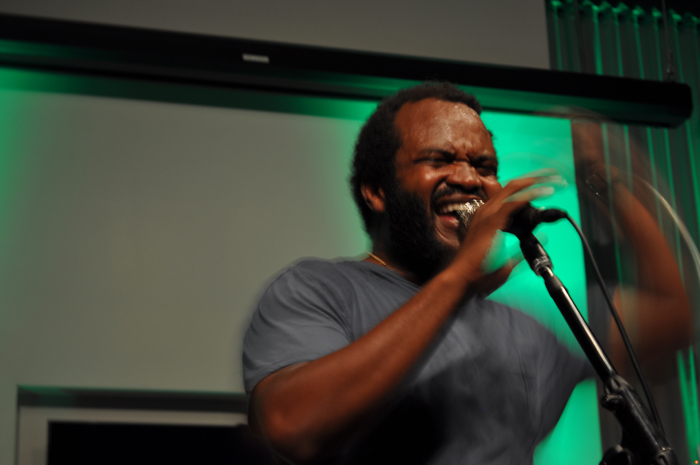 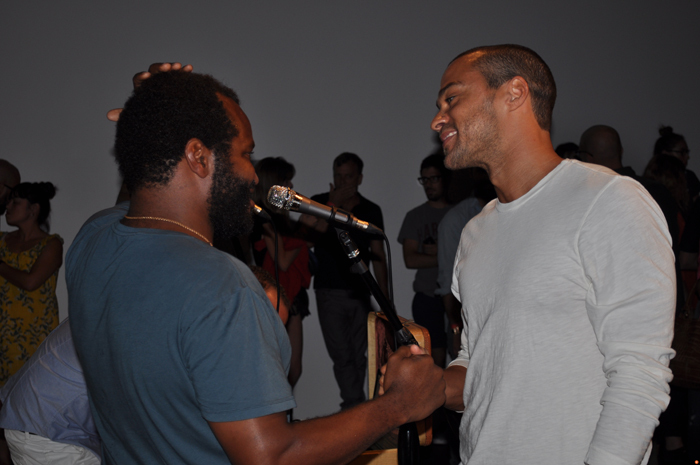 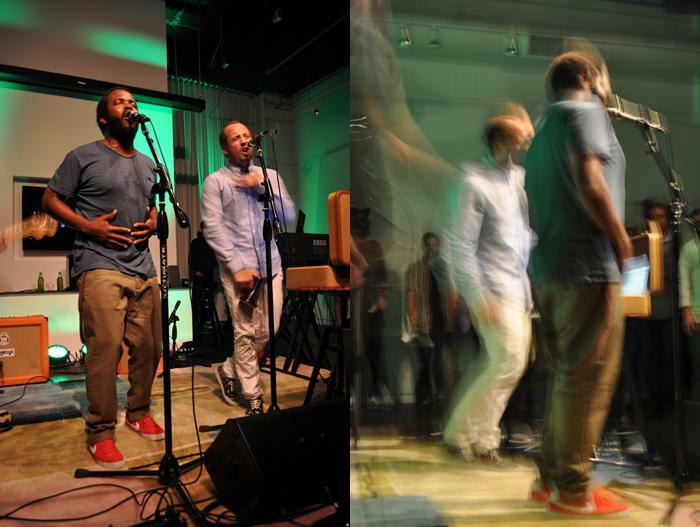 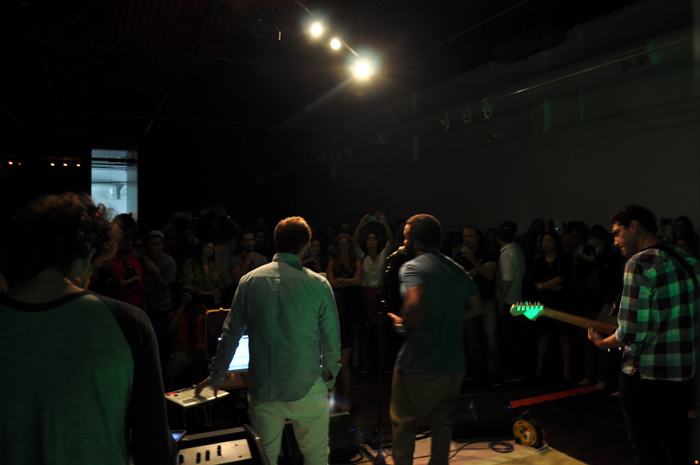 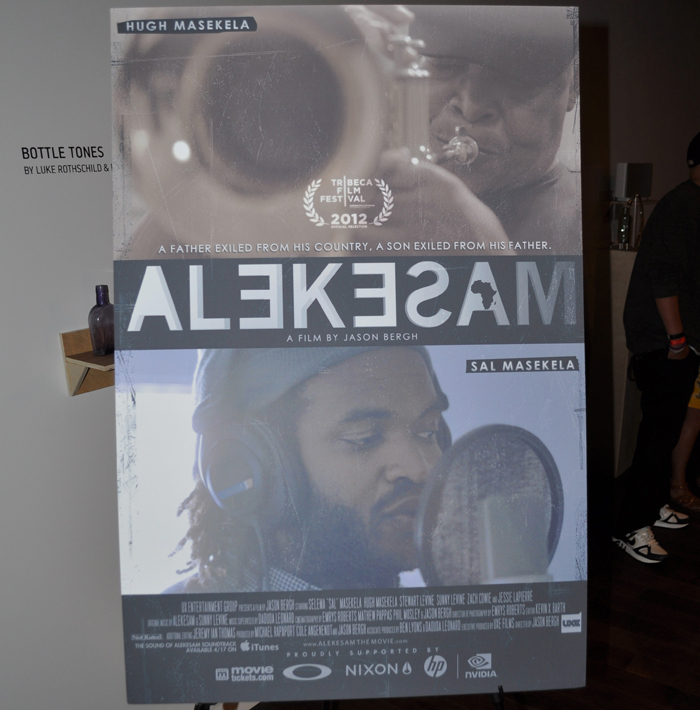 On the heels of the recently released debut album, The Sound of Alekesam, the Sonos Studio in Los Angeles hosted a Film Screening of Alekesam (a film that details Selema 'Sal' Masekela's return to his musical roots through a reconnection with his father), as well as a Q+A with Sal Masekela and KCRW DJ Chris Douridas before ending with a live performance from Sal’s band Alekesam. 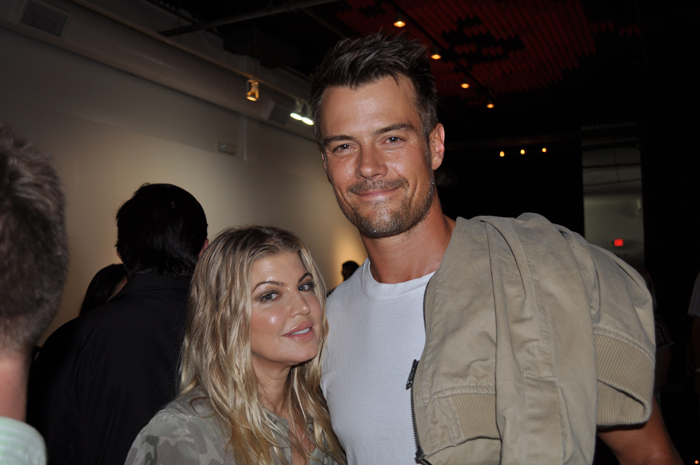 The standing-room-only event took place on Wednesday night, August 22, from 7:00-10:00 PM and featured guest appearances by Fergie + Josh Duhamel and actor Jesse Williams. 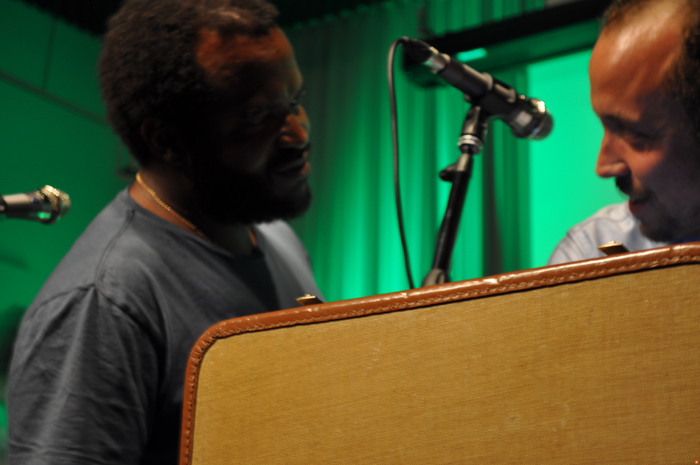 Sal Masekela, a native of New York but with true SoCal roots - is an actor, musician, commentator, journalist and producer as well as an avid surfer, snowboarder and skateboarder who, as the documentary shows, honed his love of showmanship while touring the world with his father, South African jazz icon Hugh Masekela. 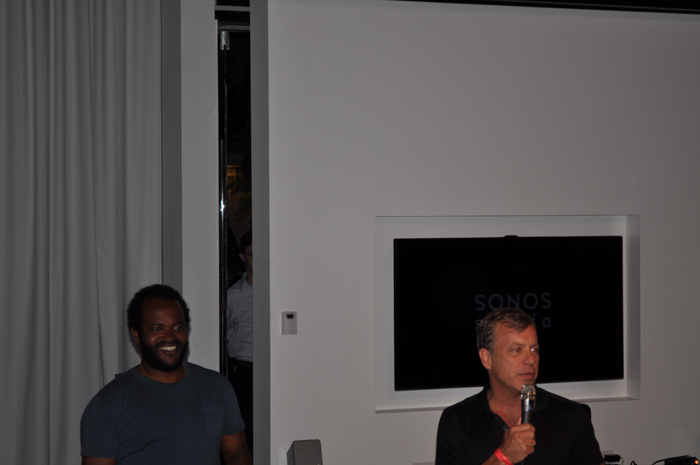 Sonos Studio is an acoustically-designed gallery in the heart of Los Angeles that celebrates music listening and explores the intersection of music, art, and technology through creative collaborations by hosting intimate concerts, listening parties, film screenings, lectures, workshops, and more. 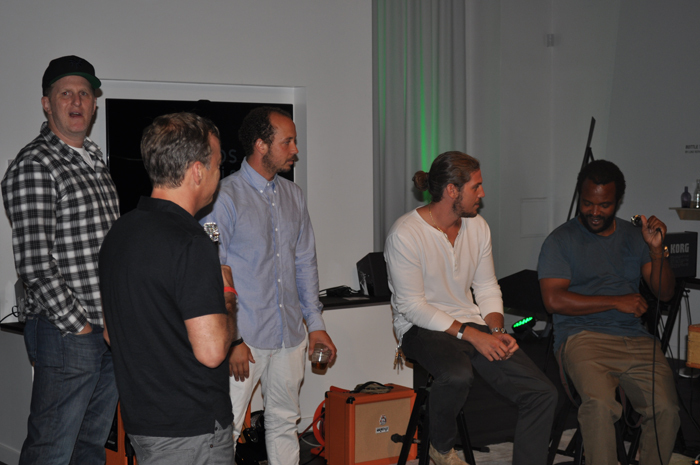 In terms of the space: Kassia Meador also recently screened her film at Sonos Studio and Natas Kaupas is a Creative Director of sorts at the Sonos Studio. 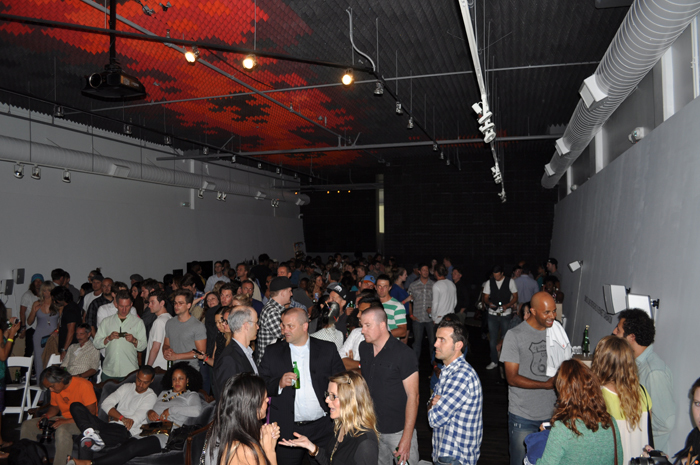 The space has also recently hosted a gang of other amazing events - Bleached, Booker T. Jones, Questlove, Alanis Morissette, to name only a few - "It's kind of a new hot spot in LA for Action Sports heroes and celebrities alike!" 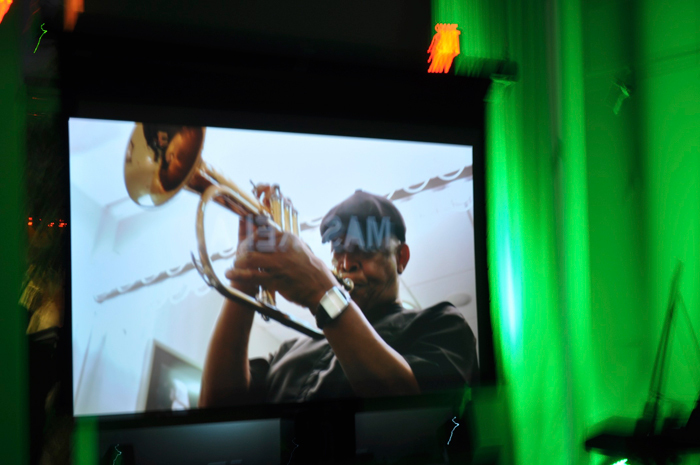 said an attendee of the event.